Back in December of 2011 the Monterey City Council passed an ordinance that banned the use of plastic bags and added a 10 cent charge for paper bags. The purpose of the bill was to encourage reusable bag use and to reduce marine pollution, but another side effect of the ban recently came to light. The Monterey City Council held a meeting this past Friday to address concerns about the mandatory paper bag fee and the "mandatory" concealment of alcoholic beverages. 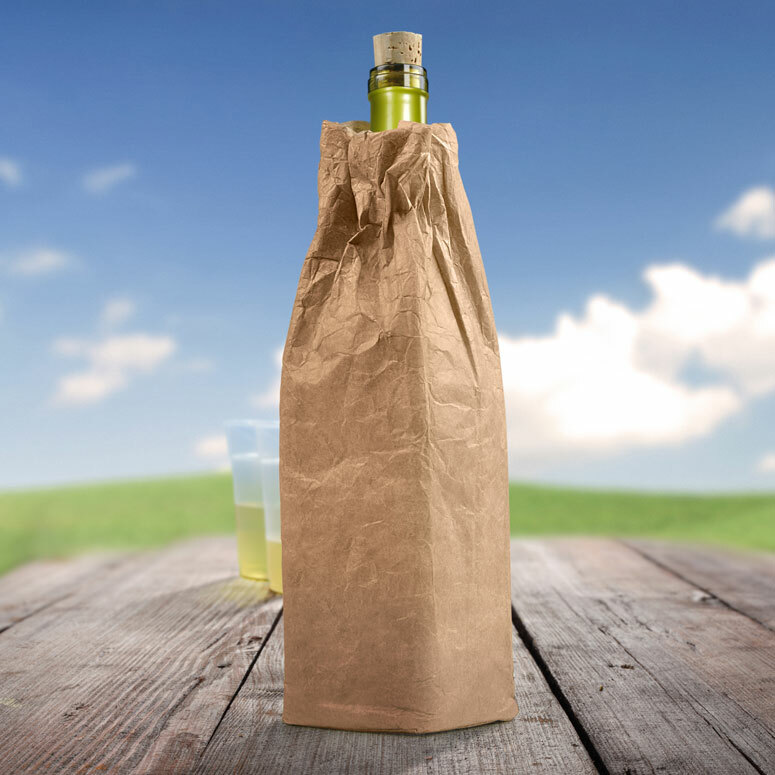 Since its July 1 implementation, there have been cases across the city of store clerks charging customers the mandatory 10 cent paper bag fee because they believe California law requires alcoholic beverages be concealed. Although you cannot have open containers of alcohol in public, there is no California law that requires closed containers of alcohol to be concealed. The California Department of Alcoholic Beverage Control (ABC) even issued an Industry Advisory to inform the public that under state law, alcohol licensees do not have an obligation to cover alcoholic purchases. In Monterey (and across the state) no such local restrictions exist, and the misconception was clarified just in time. Following the first year of implementation, the paper bag fee raises to 25 cents a bag. As more and more Californian cities and counties adopt plastic bag bans, it will grow increasingly more important for grocers and shoppers to be knowledgeable about local ordinances, to save cost and prevent waste and confusion. Without the plastic bag ban it is hard to tell if anyone ever would have caught onto this misunderstanding or if stores would have continued frivilously distributing paper bags, but at least now the City of Monterey knows they can be sustainable without breaking the law.